Since their debut in 1993, the NFCA's recruiting camps have become one of the most popular ways for high school athletes to showcase their talent to college coaches. In 2012, the camps attracted more than 5,400 applicants and coaches from more than 500 colleges and universities from around the nation. Every aspect, from the application and selection process to on-field administration, is handled by the NFCA staff. The NFCA endorses three recruiting camps. While prospective athletes apply for endorsed camps on the NFCA Web site, administration, including the acceptance of athletes, and registration is handled by the respective local staff. Although these camps are managed by other groups, each camp must comply with strict NFCA standards. Registration for the 2012 NFCA Recruiting Camps will open February 1, 2012 for athletes whose coaches are NFCA members. General registration will open February 15, 2012. NFCA Recruiting Camps - "Your Dreams Start Here"
Athletes and coaches, to learn more about BATS testing please click HERE. To compare your scores with a DI athlete please click HERE. June 27 - Eastern Elite Heartland - Chattanooga, Tenn.
For almost two decades the NFCA has produced some of the nation's best collegiate softball tournaments over all divisions. It began in 1996 with the original Leadoff Classic for Division I teams in Columbus, Ga. Now in its 18th year, the annual event is still going strong and will feature some of the biggest names in Division I softball in 2013 such as Michigan, Louisiana Lafayette and USF. In 2012, the Leadoff moved to its new home, the Eddie C. Moore Softball Complex in sunny Clearwater, Fla.
From the original Leadoff was born another tournament for other divisions that takes place annually while operating on a rotating basis between Division III, junior college and NAIA teams. In 2013, 28 of the top Division III teams in the country will travel to Columbus, Ga., to compete over March 8-10 in an event that consistently features multiple teams that go on to compete for a national title. The 2014 tournament will highlight the country's top junior college programs showcasing their talents, while in 2015 the NAIA will again be featured. 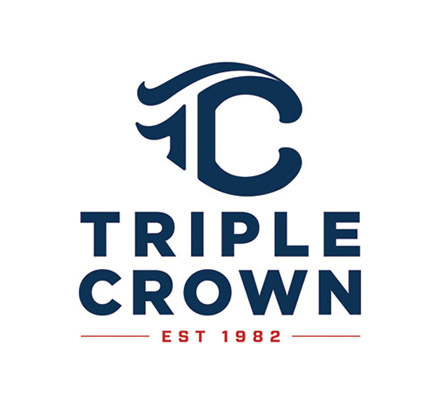 In 2013, the NFCA is again expanding its Leadoff Classic brand when it revives its Division II tournament (Feb. 15-17) in a brand new location, Tucson, Ariz.
One constant through all Leadoff Classic tournaments is the quality of teams. Participants are usually chosen through a selection process that looks at each team's record, postseason appearances and national rankings over an average period of three years. This ensures that each Leadoff will feature quality, battle-tested teams that know that any NFCA tournament will offer them a chance to play some of the best teams in the nation. With so many years invested in collegiate tournaments, in 2010 the NFCA set out to enter into a new arena of softball tournaments: travel ball. 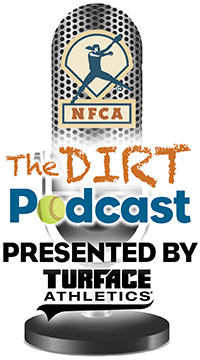 In the fall of 2011, the NFCA held its first-ever Top Recruit tournament in Clearwater. The tournament featured some of the top 16U and 18U teams in the country and was presented in a model that was developed by college coaches to the benefit of the travel ball player and coach as well as the recruiting coaches. In 2012, the Top Recruit brand saw its first expansion when Round Rock, Texas, was added to the annual schedule. February 24-26, 2012 | Eddie C. Moore Complex | Clearwater, Florida. March 8-10, 2013 | South Commons Complex | Columbus, Ga. The NFCA began administering recruiting tournaments for 16U and 18U age groups across the country beginning in the fall of 2011. 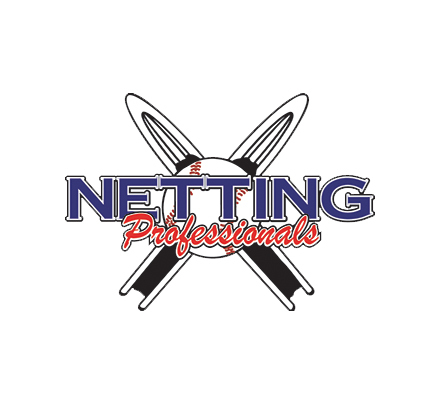 The NFCA is excited to start to offer this opportunity with the goal of hosting events that will be run in the best interest of the NFCA college coach and travel ball memberships. Please click on the link below to find out more information about any of our Top Recruit tournaments. For other questions and information, please contact Hildred Deese by phone at 662-341-0287 or email at hildred@nfca.org. March 2-3, 2012 | Frank Brown Park| Panama City Beach, Florida. The most prestigious award given by the NFCA. The NFCA inducts members into its Hall of Fame each December at the National Convention. Nominations are available each fall and inductees are selected by the Awards and Hall of Fame Committee. A listing of the selection criteria can be found here. The nomination form can be accessed by clicking here. To view past NFCA Hall of Fame inductees, click here. The NFCA recognizes regional and national coaching excellence in NCAA Divisions I, II and III, NAIA, NJCAA Divisions I, II, and III, Cal JC, NWAACC, High School and Travel Ball. All NFCA-member coaches are eligible each season. Awarded in NCAA Divisions I, II and III, NAIA, NJCAA Division I, II, and III, Cal JC, NWAACC and High School. NFCA-member coaches may nominate their players each spring. To view the current NFCA All-American teams, click here. 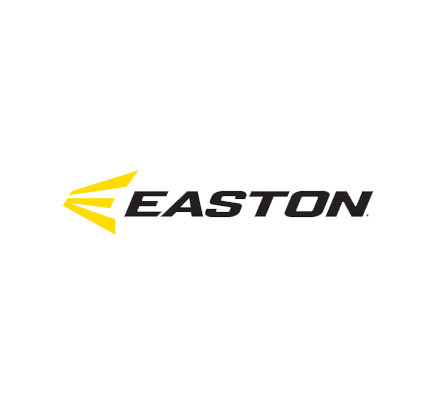 NFCA-member coaches that reach 100-win, 200-win, 300-win and beyond plateaus are recognized each December at the National Convention Easton Victory Club Luncheon. Athletes who achieve a 3.5 or better GPA on a 4.0 scale are recognized as NFCA Scholar Athletes. The NFCA recognizes the top 10 academic teams (by overall GPA) each fall through its Top 10 Academic Team program. To access the most recent Top 10 Academic Teams and full rankings, please click here. For individual NFCA All-America Scholar-Athlete recipients, please click here. 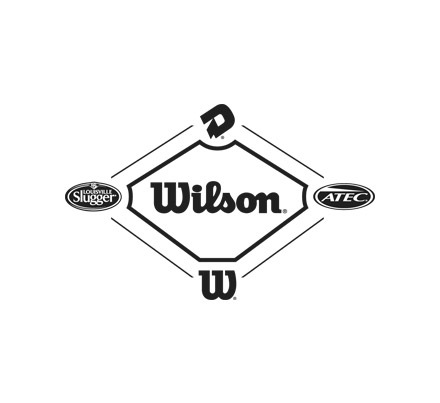 The top catchers in NCAA Divisions I, II and III, NAIA, NJCAA Divsions I, II, and III, Cal JC, NWAACC and High School are recognized with the Diamond Sports Catcher of the Year Award. To view the current and past recipients click here. The top speedsters in the nation are recognized with the Golden Shoe Award. These athletes are selected by NFCA divisional committees in NCAA Divisions I, II, and III, NAIA, NJCAA Divisions I, II and III, Cal JC, NWAAC and High School. To view the current and past recipients click here. To view past NFCA/Louisville Slugger All-American teams, click here. To view past NFCA/Louisville Slugger All-Region teams, click here. To view past NFCA Regional and Coaching Staffs of the year, click here. To view past Diamond Catcher of the year winners, click here. To view past NFCA Golden Shoe award winners, click here. 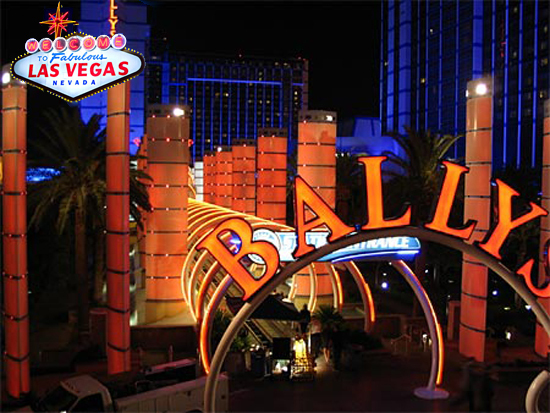 For nearly 30 years, Bally's has been one of the most famous hotels on the Las Vegas strip. Combining old style Vegas with new Vegas amenities, Bally's will be a great host for this year's NFCA National Convention. The hotel offers numerous features for its guests, including a spa, pool and tennis courts. The hotel is also home to The Price Is Right™ - Live. Everyone in the audience has the chance to play and win at every show. And, if you're interested in shopping, Bally's Avenue Shoppes brings you more than 20 unique stores and boutiques with everything from designer handbags to decadent chocolates. Reservations:The NFCA has blocked rooms at Bally's Las Vegas at a $105 rate. These rooms are in the remodeled tower, so make sure your reservation is made for the North Tower. To make your reservations, call 800-358-8777 and ask for rooms in the NFCA block before October 25. All reservations must be guaranteed with a major credit card and require a one-night advance deposit per room, plus tax, to guarantee reservations. In the event of cancellation, this is completely refundable if cancelled 72 hours prior to arrival. Check-In: Begins at 4 p.m.; checkout is 11 a.m.
Rates:The NFCA rate of $105 in the remodeled North Tower extends from Saturday, November 26, through Monday, December 5. Please note there is limited availability November 26-27 as well as December 4-5 and rooms will be filled on a first come-first served basis. This is for single or double rooms; additional persons will be charged at a rate of $30 per person. Parking: There is complimentary parking at Bally's. NFCA convention-goers will receive a 20 percent discount off regular spa rates. And, if working out is part of your daily routine, there is a $15 reduced daily fitness pass or $40 three-consecutive day pass. The NFCA will also have some complimentary passes to give out; if you are interested in putting your name on the drawing list, please email your interest to jamie@nfca.org with the days you will need the pass. An NFCA internet café also will be set up for NFCA members for complimentary wireless (30 users at one time). It is suggested that you not rent a car in Vegas unless you plan to go sight-seeing outside the city. McCarran International Airport has numerous shuttles, taxis and limos that can get you to and from your hotel. Shuttles are located on the west side of baggage claim, outside door exits 7-13. Prices range from $6 to $7 for a one-way fare to your hotel, and $12 to $13 roundtrip. The link to find out about shuttle options is www.mccarran.com/03_Shuttles_01.aspx. A taxi is another affordable option, although more expensive than a shuttle. Taxicabs are available on the east side of baggage claim, outside door exits 1-4. Airport personnel are available on the taxi curb to assist passengers. There is a $1.80 charge on all fares originating at the airport, and fares to Bally's one-way will cost on average between $17 and $23. The maximum number of passengers allowed in any taxi is five, including infants and children. Dress Code: The NFCA National Convention is casual, except the NFCA Hall of Fame Banquet on Friday, December 2. The attire for this prestigious event is dressy. Compiled by representatives of NCAA Division I conferences. Released weekly throughout season on Tuesdays. Click here to view the NFCA Division I Top 25 committee. The USA Today/NFCA Top 25 Poll is also the official softball poll of the Capital One Cup. Compiled by representatives of eight NCAA regions. Released weekly throughout season. Click here to view the NFCA Division II Top 25 committee. Compiled by representatives of eight NCAA regions. Released weekly throughout season. Click here to view the NFCA Division III Top 25 committee. Compiled with assistance from representatives across the nation. Released weekly throughout season. 1. NFCA Recruiting App, powered by NCSA, where players across the country can build their recruiting profiles for free through iPhone mobile app technology, including ability to upload a video link. Coaches can then access their information through an NSCA online platform. In addition, players will have access to free education about the game and recruiting through Softball University. AVAILABLE NOW! 3. 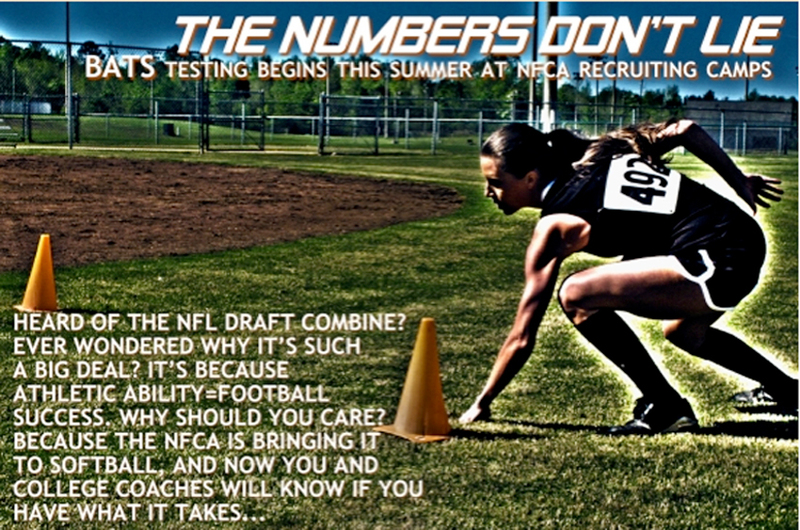 Launching of national combines in order to officially take athletic measurables. The NFCA will work with other national organizations in the development of the national events to provide "verified" athletic measurables. ESTIMATED TIMEFRAME: 2015.